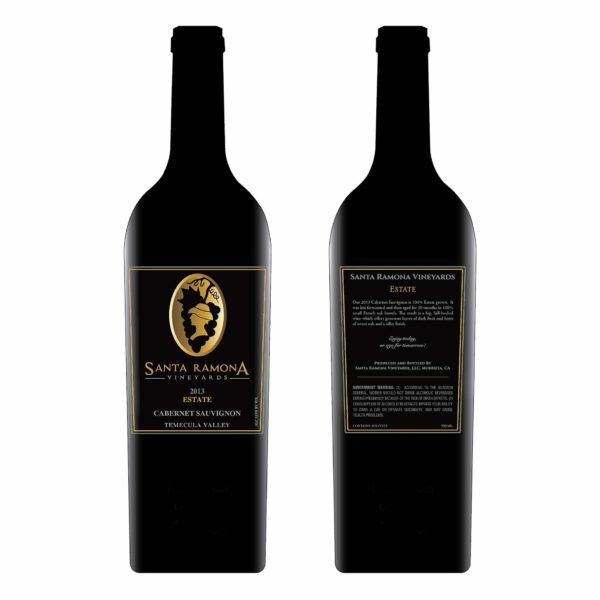 Our 2013 Cabernet Sauvignon is 100% Estate grown. 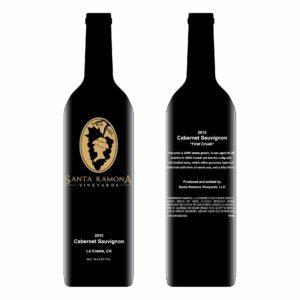 It was bin fermented and then aged for 30 months in 100% small French oak barrels. 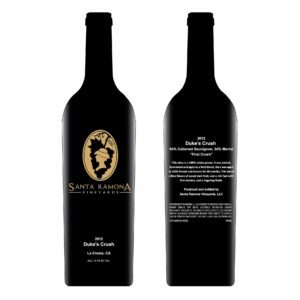 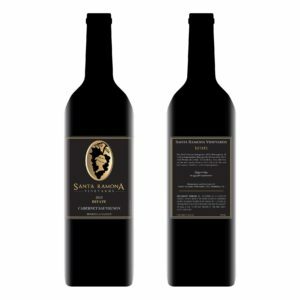 The result is a big, full-bodied wine which offers generous layers of dark fruits and hints of sweet oak and a silky finish. Enjoy today or age for tomorrow.